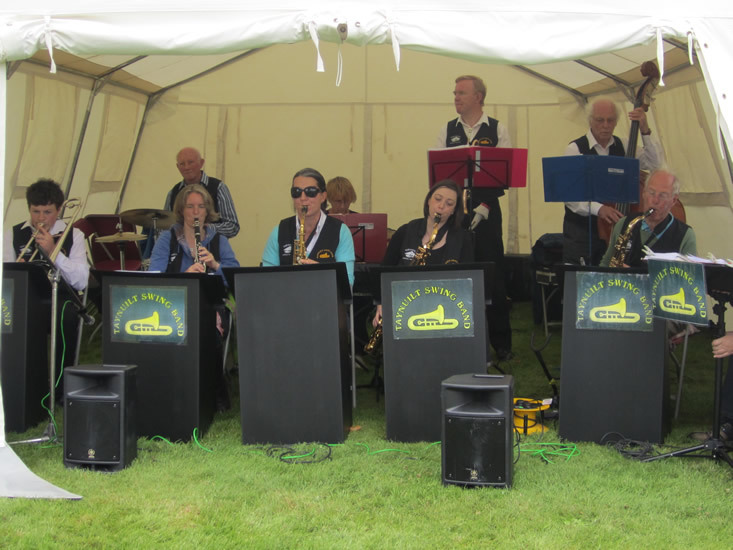 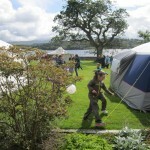 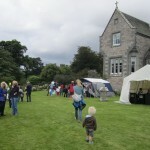 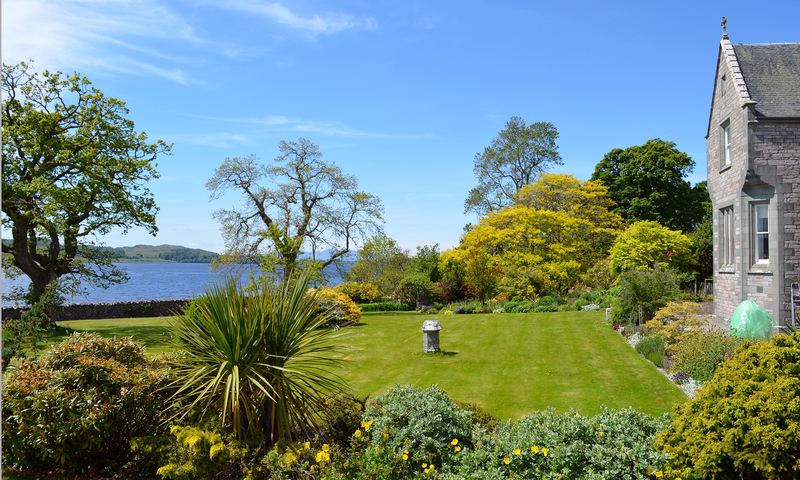 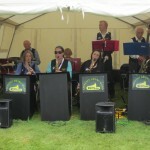 A fete is held at Ardchattan on the last Sunday of July every year. 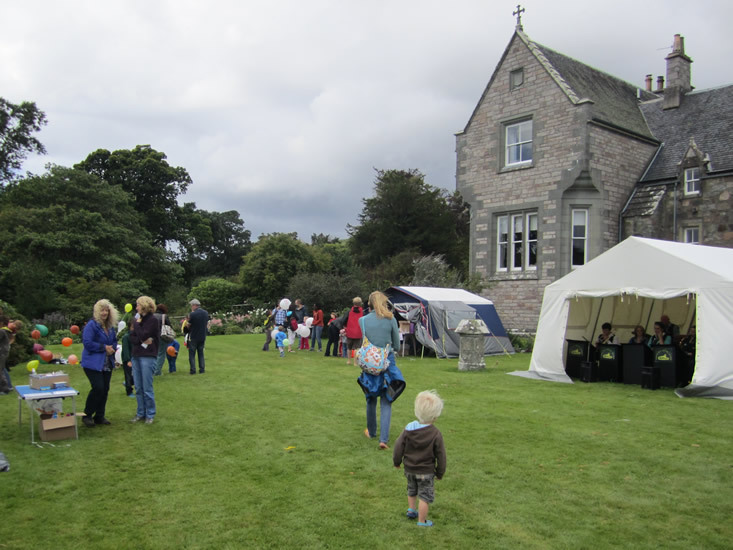 Soup lunches and home baked teas are held in the hall (part of the old Priory) and there are a variety of games, stalls and other attractions on the front lawn. 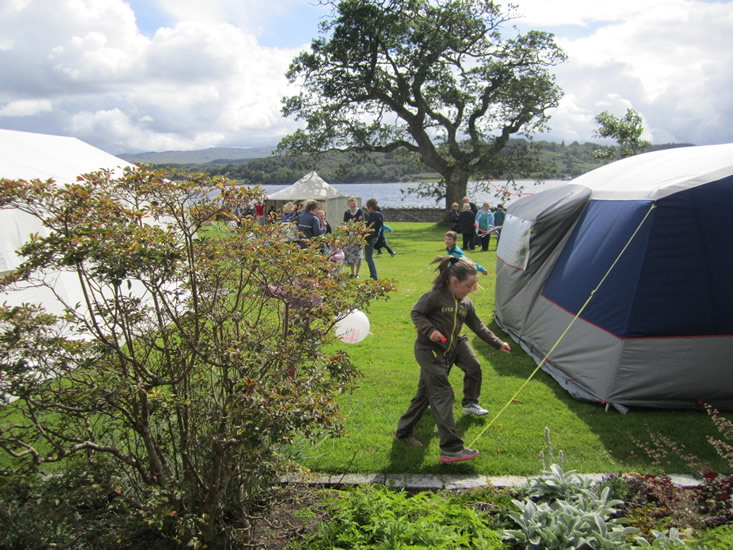 All funds raised are for the Guides, Scouts and other local charities.